My toddlers and I are book worms, and we are lucky to have amassed quite a library. There are some firm favourites in our house and so I have reviewed them here for you. I hope this list is usful, whether you are looking for inspiration for your own children, or for gifts. We give all of these books our Five Little Stars. 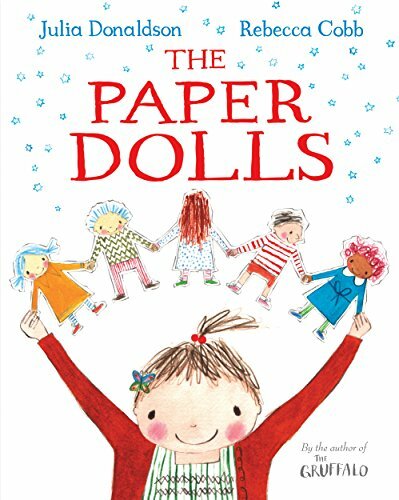 The Paper Dolls, by Julia Donaldson - Without a doubt this has been my daughter's favourite book since she was about 12 months old. My son likes it too. At 2 she is still asking for it almost every evening. It is a beautiful story, and we have made up our own little tune to the song! I overheard my husband explaining what a memory was to my 3 year old in the loveliest way the other evening, and the sentiment from the story helped me when our family cat passed away. 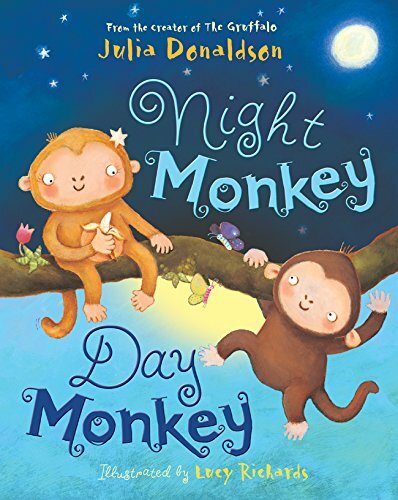 Night Monkey, Day Monkey, by Julia Donaldson - this was my son's favourite book when he was young. 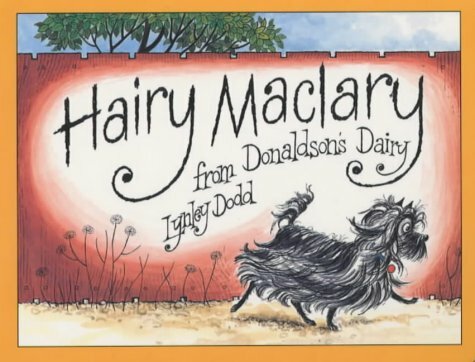 A lovely rhyme and we had the copy which came with two little soft toys which were a big hit. 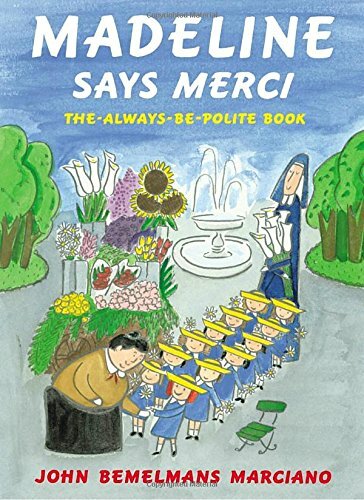 Madeline Says Merci, by John Bemelmans Marciano - an utterly exquisite book all about manners. This is a must on every bookshelf, although it is quite girlie (my son does enjoy it). I love this as much as my toddler. Get the hard back copy, you'll want to keep it for your grandchildren. n.b. If you are a friend of mine with a daughter, please don't buy this as it is on my list to gift to your little lady!! 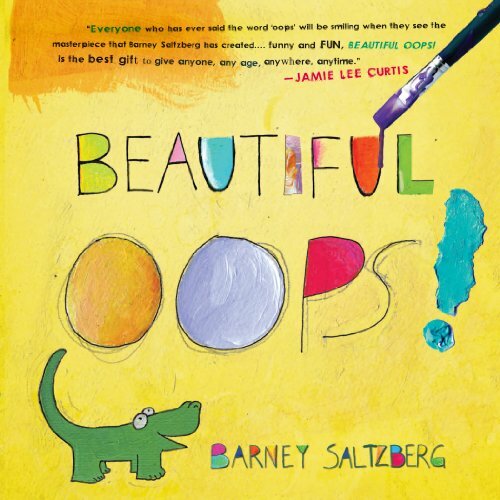 Beautiful Oops, by Barney Saltzberg - An interactive and gorgeous little book about how you can make the best of "oops" type situations. 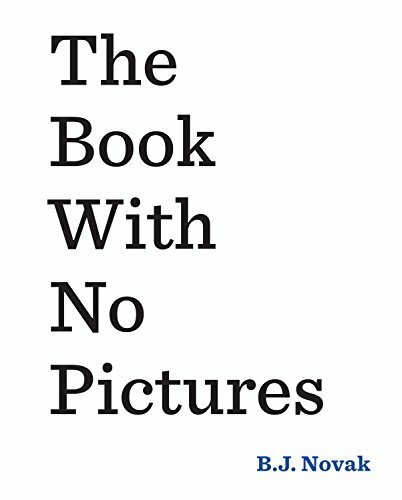 The Book With No Pictures, by B J Novak - I bought this for my son on the recommendation of his teacher at pre-school. He is 3 now and finds it HILARIOUS. I think it would be a good book from age 3, maybe up to age 6/7. It's all in the way you read it, because... there are no pictures! BLEUGH. A lot of fun. 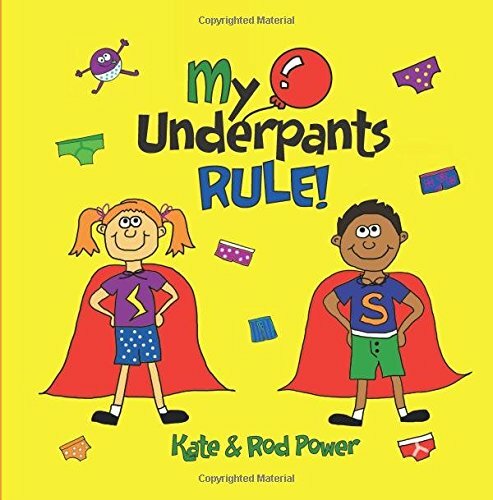 My Underpants Rule, by Kate & Rod Power - teaching our children that what is within their pants is private. A deeply important message within a fun book that will appeal to children. Educational and a must for every book shelf. 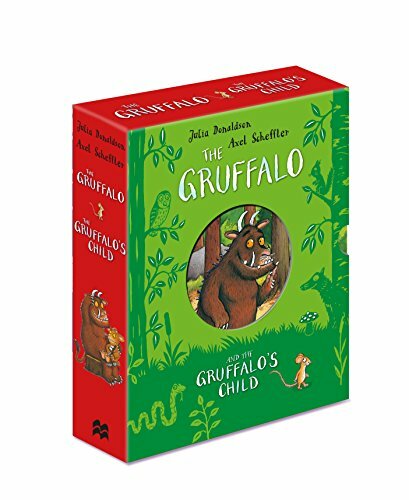 The Gruffalo and The Gruffalo's Child, by Julia Donalsdon - these are without a doubt modern classics. If you don't already know what a Gruffalo is - just ask the little brown mouse and he will take you on an adventure and explain. These books seem to be a hit with all little people. 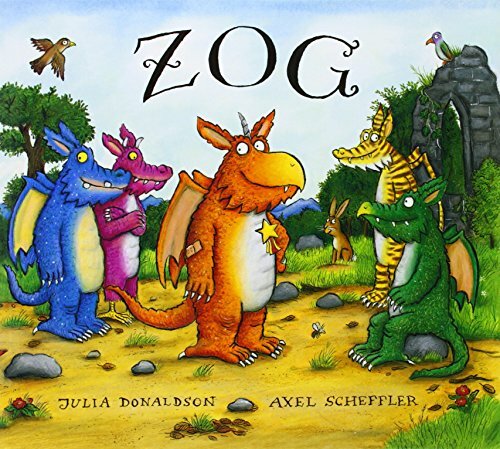 Zog, by Julia Donaldson - We love this because all princesses should aspire to becoming flying doctors! A really superb little story. 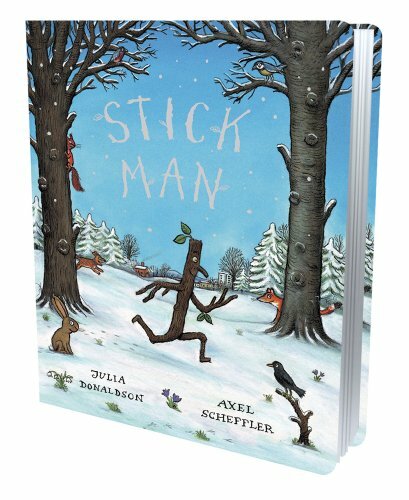 Stick Man, by Julia Donaldson - an alternative Christmas book, which we read the year through. And in our family this book inspires "stick man" hunts during walks in the wood. 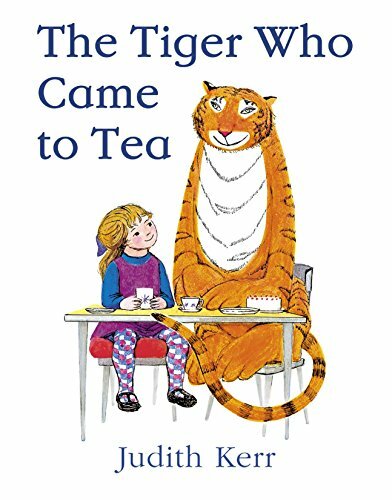 The Tiger Who Came to Tea, by Judith Kerr - A tiger came to tea and ate all the food and drank all the drink in the whole of Sophie's house...so when daddy came home from work they had to go out for tea. I have a sneaky suspician that Sophie's mother just hadn't been shopping and so couldn't cook dinner and came up with this fabulously inventive excuse... must give that one a try sometime! 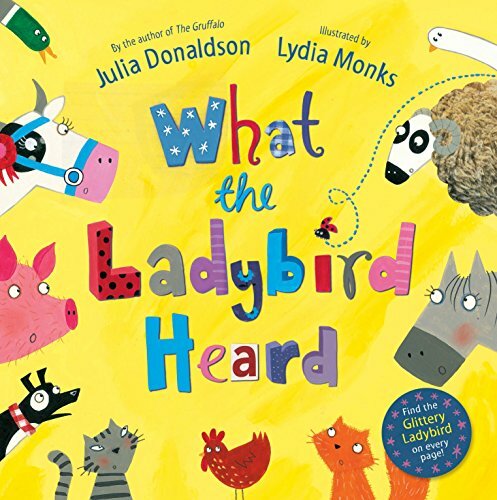 What the Ladybird Heard, by Julia Donaldson - Two thieves want to steal the farm's prize cow...but the ladybird hears their cunning plan and with the help of the animals in the farm they fool the thieves and save the day. A lovely little book... and who couldn't love a ladybird hero/heroine, especially when it is glittery! 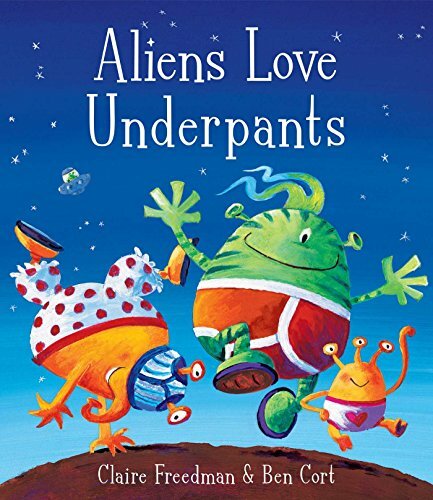 Aliens Love Underpants, by Claire Freedman and Ben Cort - books about underpants are always going to be fun, especially when they are so intertwined for toddlers with becoming a big boy or girl. Add in some aliens - and you're onto a winner! 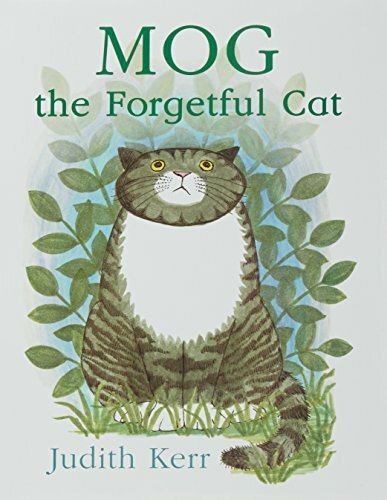 Mog the Forgetful Cat, by Judith Kerr - A lovely book about Mog the cat who saves the day when a burglar tries to steel the silverware. It tickles me every time that at the end the family, policemen and burglar in his stripy top are all in the kitchen having a cup of tea together. 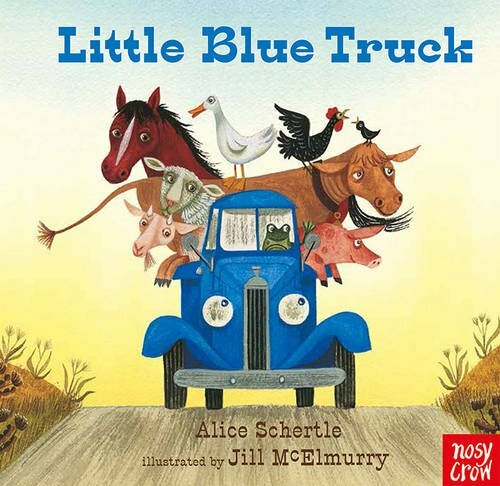 The Little Blue Truck, by Alice Schertle - a simple little book about a truck who with the help of his friends saves the day. Really loved by my son who is into all things wheeled! 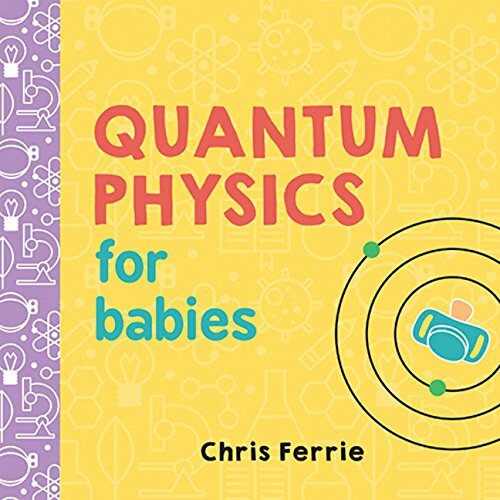 Quantum physics for Babies, and The ABCs of Physics, both by Chris Ferrie - These are excellent little books for the budding toddler scientists. Physics explained in the most simple of pictures and explanations. I found them because I saw a picture of Mark Zuckerberg, Founder of Facebook, reading them to his daughter. Inspired! My Husband loves that I bought these for our children. 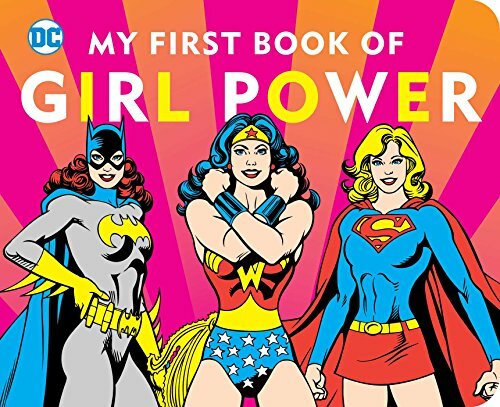 My First Book of Girl Power and My First Book of Super Powers, by DC Comics. 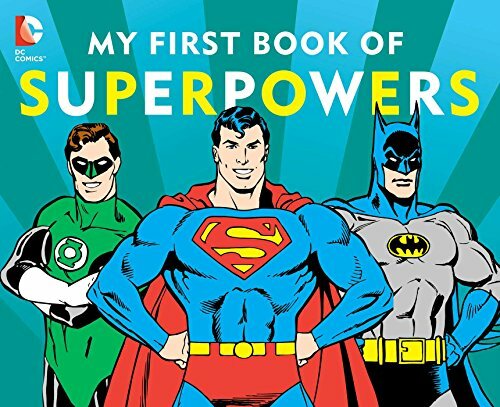 These books are exactly what you would expect - all about superheroes with helpful super powers! Hope these were helpful. Happy reading. We have many other book reviews too coming soon for different ages, so keep an eye out for them on our Product Review's page.